HumanEyes Technologies have announced that worldwide shipments to pre-order customers and select retail partners of the new 5.7K Vuze XR camera began on November 30th. 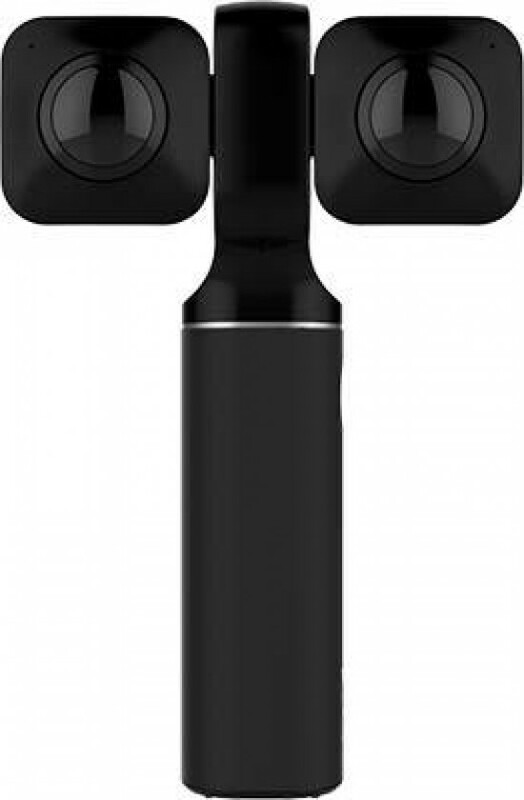 NEW YORK, Dec. 04, 2018 (GLOBE NEWSWIRE) -- HumanEyes Technologies, bringing Virtual Reality to Reality with its pioneering lineup of Vuze VR cameras, today announced that worldwide shipments to pre-order customers and select retail partners of the new Vuze XR camera began on November 30th. The Vuze XR made its U.S. debut at the NYVR Expo in New York City in late October. The Vuze XR sports a unique and versatile new design, giving consumers, content creators, prosumers and VR industry professionals the freedom to capture and share engaging content and memorable moments in stereoscopic 3D VR180 or 2D 360° — all in one compact unit. The Vuze XR delivers 5.7K 30fps video capture, 18MP still photos, video stabilization, in-camera stitching, and more. Easy-to-Use: Easily switch between 3D VR180 and 2D 360° modes with a simple click. Available for iOS and Android devices, the Vuze XR Mobile App provides remote camera control via a Wi-Fi connection, photo and video preview, basic and advanced editing, stabilization control, photo and video filters, and the ability to upload to social media, as well as live streaming. Desktop Editing Software: The Vuze XR also comes with robust desktop editing software for both Mac and PCs, supporting basic editing and stitching functions for VR180 and 360° content.